Once a year in summer Brussels brings together the best of Portugal: Portuguese agri- and pop culture. It’s a chance for locals and tourists to literally taste a bit of Portugal – those who have visited the country, know how good Portuguese traditional food and drinks are. Needless to say, in this one-weekend-long festival you can try everything from cheese to olive oil to bifanas to wines to teas! And then bring some home. Portuguese festival ‘O Melhor de Portugal’ (The Best of Portugal) is an open-air market, a food fiesta, a cultural exhibition, Portuguese expat community gathering and a concert all in one. So everyone here finds what to do. After having delicious Sunday lunch (=eating the best sandwich in the world bifana!) in Parc du Cinquantenaire, I also did my grocery shopping. Portuguese sheep cheese, premium olive oil and a pack of mountain teas safely reached my home that day. 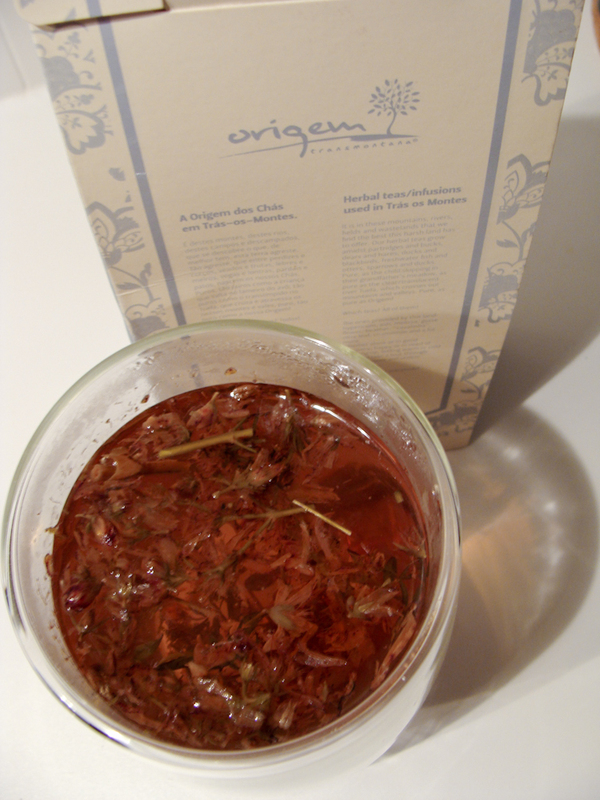 ORIGEM herbal tea is collected from the northeastern region called Trás-os-Montes (literally ‘Behind the Mountains’). They sell a wide selection of herbal teas: hypericum, ash, melissa (lemon balm), gorse flower, heather, equisetum (cavalinha), chamomile, olive leaf and more that is typical to these wild mountainous rivers and fields in Trás-os-Montes. I’ve got myself the least known hypericum which is ideal for an evening sip and it turns out to be a beautiful yellow flower. 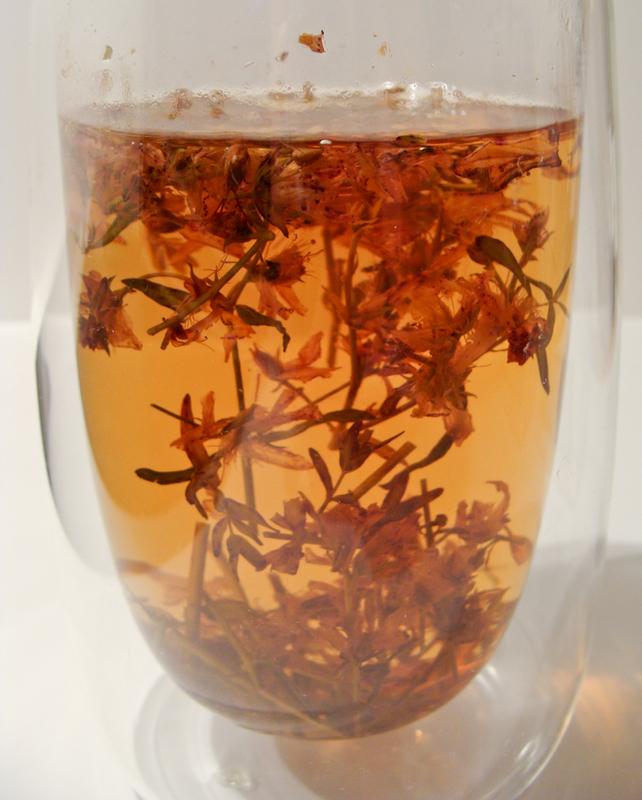 So whether alone or in good company, happy or in need of cheering up, either feeling warm or cold, make a cup of herbal infusion and expect for a small miracle. Find out more about this rather wild and forgotten region in Portugal and why you should visit: Trás-os-Montes.